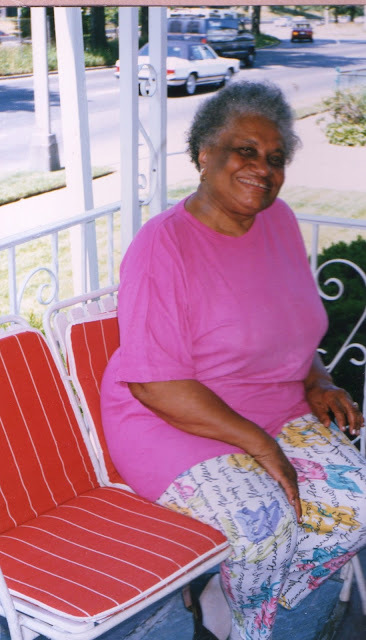 Mary Bryant Horton --My maternal grandma looking pretty in pink. at 181-15 N. Conduit Ave. Springfield Gardens, NY. Early 90s?? No way! What a beautiful smile. The picture was taken in the early 1990's. Sorry I should have been more clear. And yes she did have a beautiful smile. Not a day goes by when I don't think about her. Miss her terribly.